Mint green is going to one of the new greens we will see this spring. It comes from the floral textiles seen in clothing on the spring runways. This unique shade looks best on short nails that are slightly almond-shaped because of the playful quality of the trend. L’Oréal Paris Colour Riche Nail in Club Prive fits perfectly with this trend. This spring, we’ll be seeing a color palette inspired by the ocean and all things tropical. 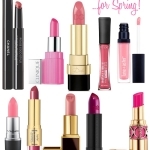 Think the shades associated with exotic fish & birds, underwater plants like coral and tropical flowers. 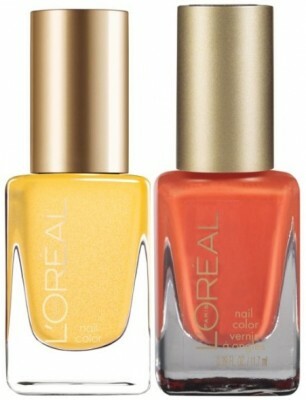 From this, we get two more spring nail trends – sunny, energetic canary yellow & hot, bright coral. L’Oréal Paris Colour Riche Nail in Tweet Me (yellow) and L’Oréal Paris Colour Riche Nail in Boozy Brunch (coral) are perfect shades to get the look. This pastel bubblegum pink is the quintessential pink nail. The opaque baby pink shade will help you channel your inner Marilyn Monroe and leave you feeling both polished and girly. 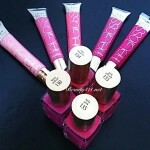 L’Oréal Paris Colour Riche Nail in Penthouse Pink helps make nails the utimate spring accessory! 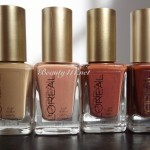 The L ’Oréal Paris Colour Riche Nail Collection retails at $5.99 each at drug, discount or grocery stores. 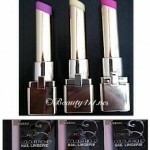 You can read more on Orrea Light and the L’Oréal Paris La Sélection digital magazine at http://laselection.lorealparisusa.com. 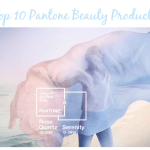 It’s a great read and fun to see what nail color shades are popular in your area. Will you be rocking pastel nails this spring? Let me know in the comments!